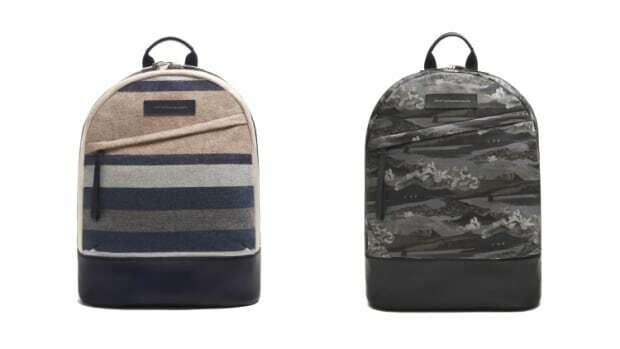 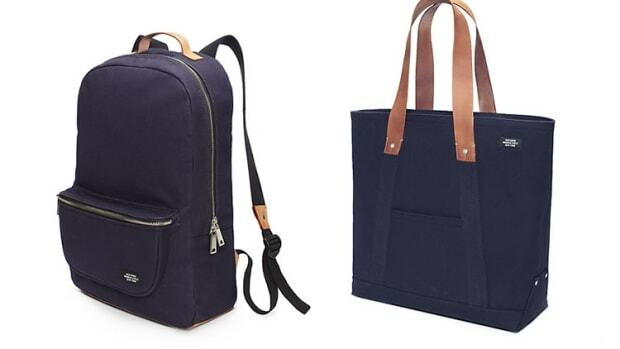 If you&apos;re commuting to the city everyday with your laptop and a few other small essentials, the last thing you want is a bag covered in straps and an endless amount of pockets you&apos;ll probably never use. 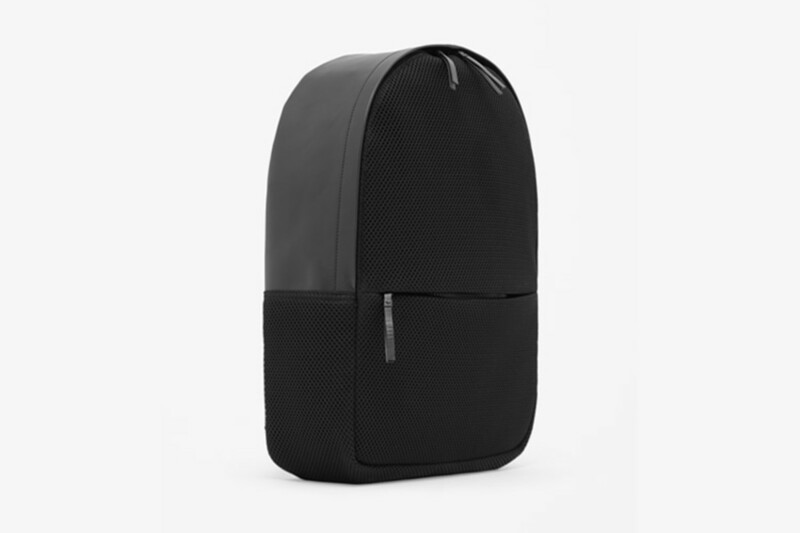 COS&apos;s Leather and Mesh backpack keeps it extra simple with a clean and minimal aesthetic and sports a front zip pocket, a laptop sleeve, and just enough space for everything else. 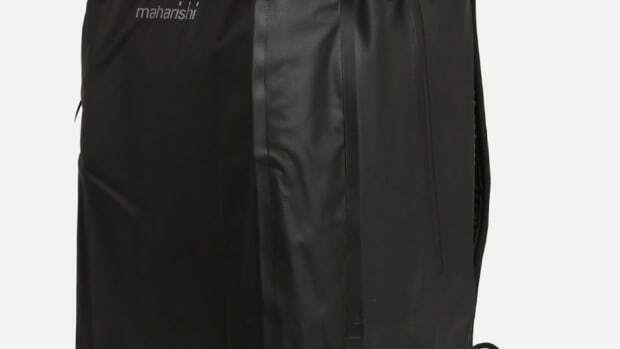 A waterproof capsule for your daily commute.